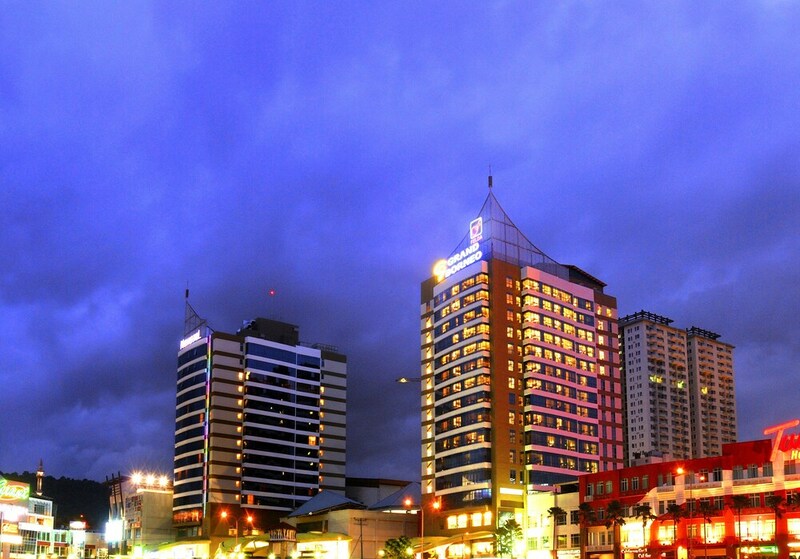 The best cheap hotels in Sabah offers cosy guestrooms, friendly service, an array of onsite facilities, and great location at rates that doesn’t exceed US$50 a night. 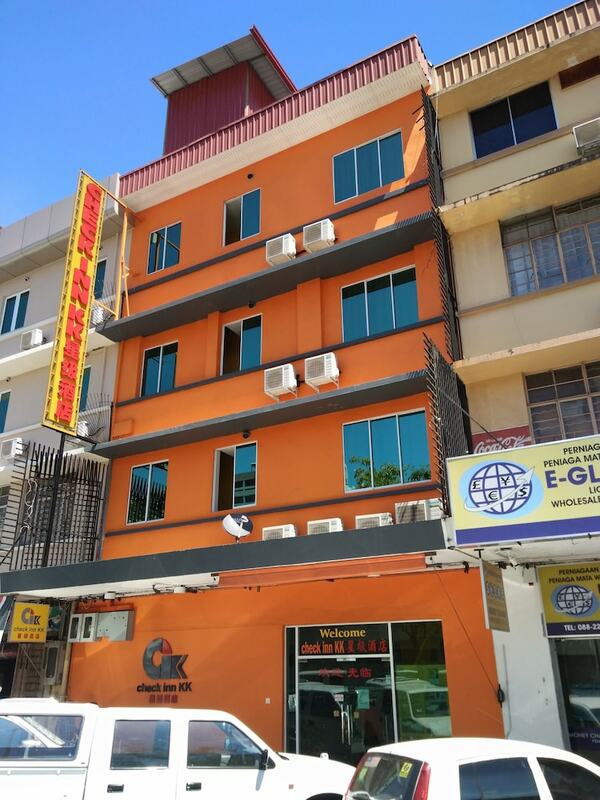 Great for backpackers, these budget-friendly hotels come in a wide array of styles, location, onsite facilities, and easy access to top places of interest, restaurants, nightlife, and shopping venues. With an unparalleled wealth of expansive rainforests, massive mountains, colourful corals, as well as countless flora and fauna, Sabah attracts millions of travellers from all over the world each year. Our list of the best Sabah hotels for less than 50US$ allows holidaymakers to enjoy all this exotic land has to offer without putting a huge dent in their wallets.